Millions of holiday makers are attracted to the bustling UK capital each year to sample a blend of British history and modern attractions. Whilst a lot of walking is generally expected within a large city, there are plenty of alternative ways to get around London and see the city and its outskirts from new and exciting angles. Here are seven travel experiences that London has to offer. Although this system is all too familiar to Londoners, visitors from overseas and other parts of the country continue to marvel at the world’s first underground network. 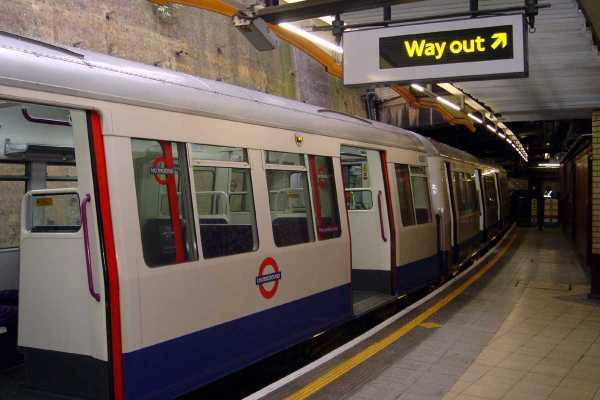 Since 1863, the underground or tube has been a crucial part of the city’s transport network. Its 245 stations now ships more than 3 million travellers and commuters to all parts of London every day. Ticket prices are determined by how far you wish to travel outside of Greater London, therefore if you plan to stay within the Greater London area, purchase a zone 1-2 ticket for a cheaper price. Eco-conscious travellers will be pleased to know that London introduced a new fleet of hybrid red buses in order to create a quieter and cleaner city. By 2016, more than 1000 hybrid buses are expected to hit the streets. London has one of the largest bus networks in the world with 19,500 bus stops within the capital with six travel information centres around London which provide live travel information and maps. View the city from more than one thousand feet up in the air on the London helicopter tour. From its starting points in either Battersea or Red Hill, the route follows the River Thames from the west to the east. Along the way you can see London’s top attractions including Canary Wharf, London Bridge, Trafalgar Square and The Shard – the tallest building in Western Europe. If you prefer your feet to be firmly on the ground, take to the streets by bike to really soak in the energy of the city. Barclays bikes (better known as ‘Boris bikes’) can be found at 570 stations around the city. Since they were first introduced back in 2010, the bikes have become so popular that other cities like York in the North are now planning to roll out a similar scheme within the next few years. Prices and a guide to the system can be found online. Why not sit back and relax on a coach and let a driver do all the hard work for you? Travelling by coach is a popular alternative for those travelling on a budget. The tours are particularly useful if you wish to travel to places outside of the city such as Kempton Park, Kent and Brighton - book in advance to save money. The RiverThames has been acting as a transport system for hundreds of years. Today, visitors can take to the water via a river cruise to peacefully amble along and see the sites. Lunch and dinner cruises are also available alongside family deals and other discounts. The London black cab is now synonymous with the city. Although many traditional taxi cabs (also known as Hackney carriages) are now decorated with advertisements and designs, they still retain their classic shape. Drivers usually expect a tip of around 10% and fares do alter depending on traffic and times. Your guide to travel in London is just amazing. This Guide helps a lot to the person who visit London and need a transportation services for traveling in London.According to my knowledge cab is the most convenient mean of transportation in London. Thanks.